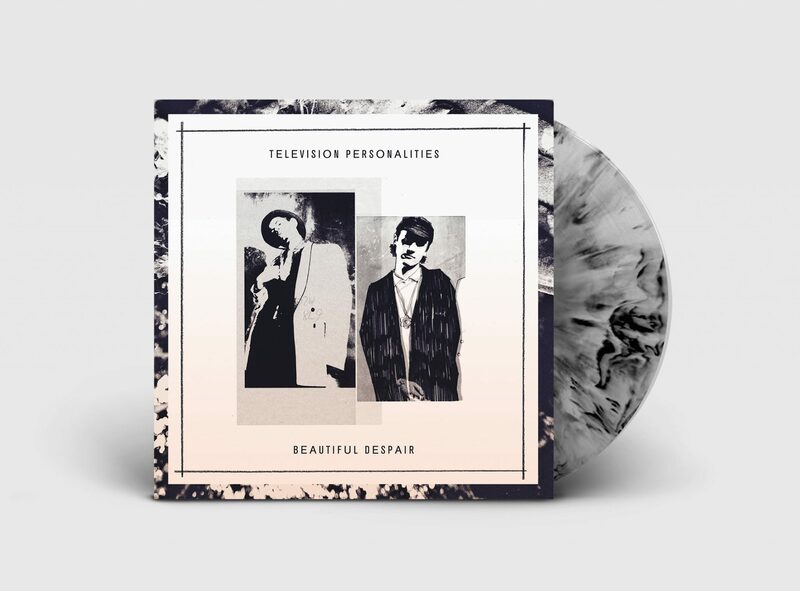 Television Personalities unreleased album ‘Beautiful Despair’ is released on 26th January 2018on Fire Records. Recorded in 1990 by Jowe Head at his flat in Glading Terrace, Stoke Newington (shortly before it was demolished), over a number sessions on a portable 4-track cassette-tape machine. Of the previously unheard songs, “I Like That In A Girl” was based on a conversation Daniel Treacy had with Lawrence of the Birmingham band Felt, hence the peculiar accent that Dan uses towards the end. “Love Is A Four-Letter Word” was a song the band would play regularly live and eventually evolved into “Love is Better Than War” and “I Suppose You Think It’s Funny” displays Jowe and Daniel’s double-falsetto skills. ‘If You Fly Too High’ was based on an encounter with Evan Dando of The Lemonheads in Berlin; we did a memorable gig with them at the Ecstasy Madhouse in December 1989, when the Berlin Wall was being torn down. Exciting times. We jammed with Evan on stage that night, playing some tunes by Jonathan Richman and Johnny Thunders, as I recall. That song also mentions Alan McGee, who was a great fan of the TVPS and Dan’s songs. 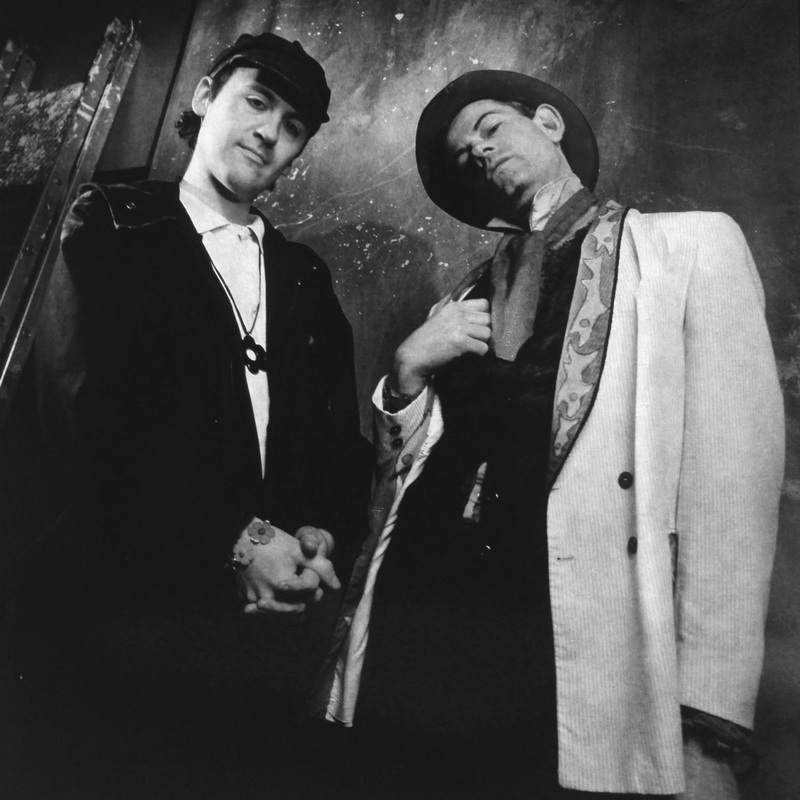 Alan openly admits that he emulated Dan’s style of music, and influenced his decision to run a mod-psychedelic club, The Living Room, and to start his label, Creation. Dan Treacy: 12 string electric guitar, electric 6-string guitar, lead vocals. Jowe Head: drum machine, synthesiser, acoustic guitar, bass guitar, electric guitars, autoharp, bowed psaltery, percussion, backing vocals.